provides a glimpse at just how many consorts and children he had. However, to really see the dozens of relationships, including the marital, adulterous, bizarre, and incestuous, that surround the king of the gods, it helps to have a family tree devoted just to Zeus. Zeus is the son of Cronus, the leader of the Titans, and Rhea, the Titan goddess of fertility. As the king of the gods, he had many relationships. This interactive family tree lets you see all of Zeus' consorts and children. Whether you're simply curious about the king of the gods or need to clear things up as you study Greek mythology or literature, a family tree is an indispensable tool. 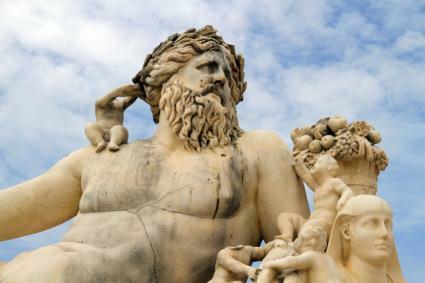 Zeus and his relationships figure heavily in many myths, so understanding his family tree can help you better understand the stories that surround him.